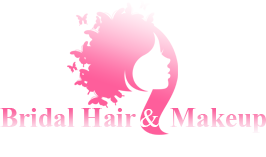 The following Packages Include Bride's Hairstyle, Airbrush Makeup Plus Lash and Her Bridal Party members receive Wedding Hairstyle, Traditional Makeup Plus Lash. Many Dallas, Texas, brides-to-be have trusted the hair and makeup artists at Bridal Hair & Makeup Artist by Edie for the perfect look on their wedding day. 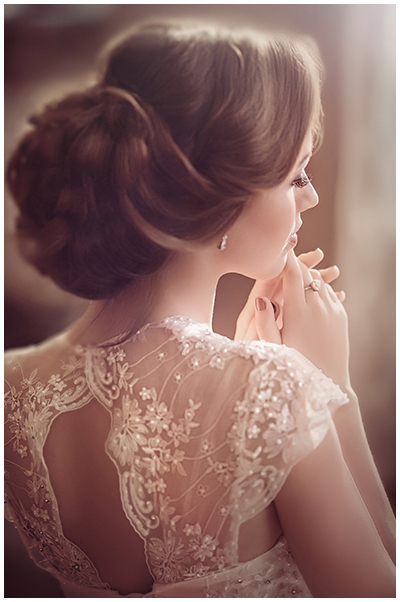 Enjoy the convenience of our on-site bridal hair and makeup application services. 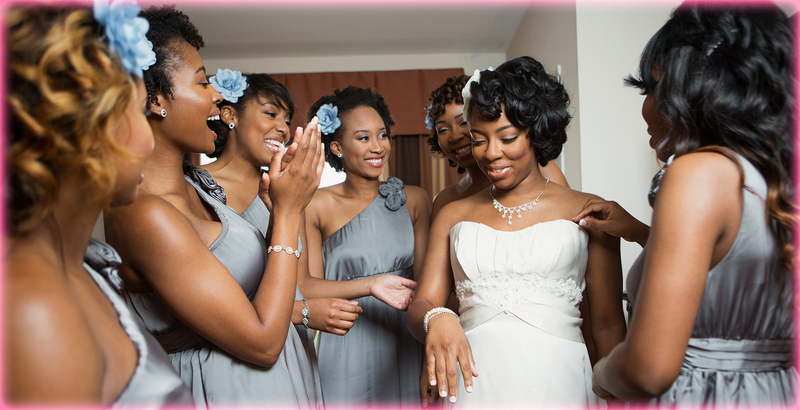 Keep a consistent look for the bridal party with our tattoo cover-up services. We are a Luxury Onsite Bridal Hair & Makeup Service; we do not have a studio or salon, we come to the bride and her party for all secured bookings.